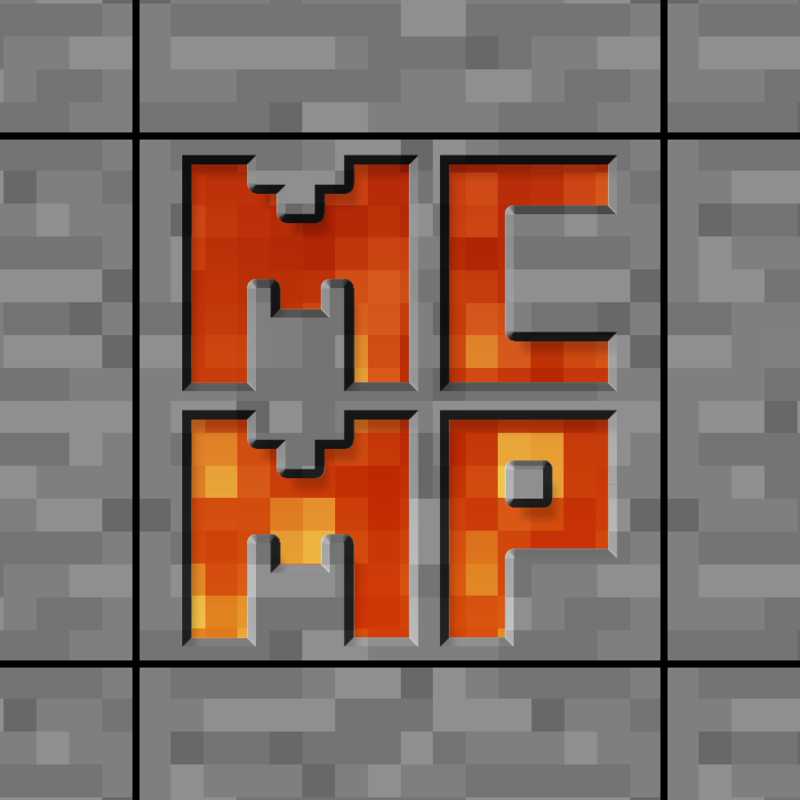 Complete rewrite for MC1.11. Now with a much easier to use API! This is an alpha release, so API changes may be made before a beta build is pushed, even though it's unlikely.